Diversity matters in the vegan movement for three reasons. First, social movement research indicates that a diversity of representatives will be more likely to resonate with a diverse audience, and a diverse audience is needed for social change. Second, a diversity in leadership provides role models, which attracts and nurtures a diverse activist pool. Social psychological research supports that marginalized people find a sense of agency and belonging when they see people like them doing important work. Here is my challenge to you. Try going an entire week without citing, referencing, or promoting a male leader or a male-led project. Replace them with women/of color doing similar work. Highlight diversity instead of spotlighting privilege. Then, expand your practice. Make it a habit to promote diversity in Nonhuman Animal rights spaces instead of defaulting to the status quo of men, all day, every day. Double-down on your anti-speciesism politics by maintaining an intersectional lens. Dr. Wrenn is Lecturer of Sociology and past Director of Gender Studies (2016-2018) with Monmouth University. She received her Ph.D. in Sociology with Colorado State University in 2016. She received her M.S. in Sociology in 2008 and her B.A. in Political Science in 2005, both from Virginia Tech. She was awarded Exemplary Diversity Scholar, 2016 by the University of Michigan’s National Center for Institutional Diversity. She served as council member with the American Sociological Association’s Animals & Society section (2013-2016) and was elected Chair in 2018. 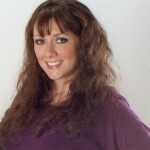 She serves as Book Review Editor to Society & Animals and has contributed to the Human-Animal Studies Images and Cinema blogs for the Animals and Society Institute. She has been published in several peer-reviewed academic journals including the Journal of Gender Studies, Feminist Media Studies, Disability & Society, Food, Culture & Society, and Society & Animals. In July 2013, she founded the Vegan Feminist Network, an academic-activist project engaging intersectional social justice praxis. She is the author of A Rational Approach to Animal Rights: Extensions in Abolitionist Theory (Palgrave MacMillan 2016). 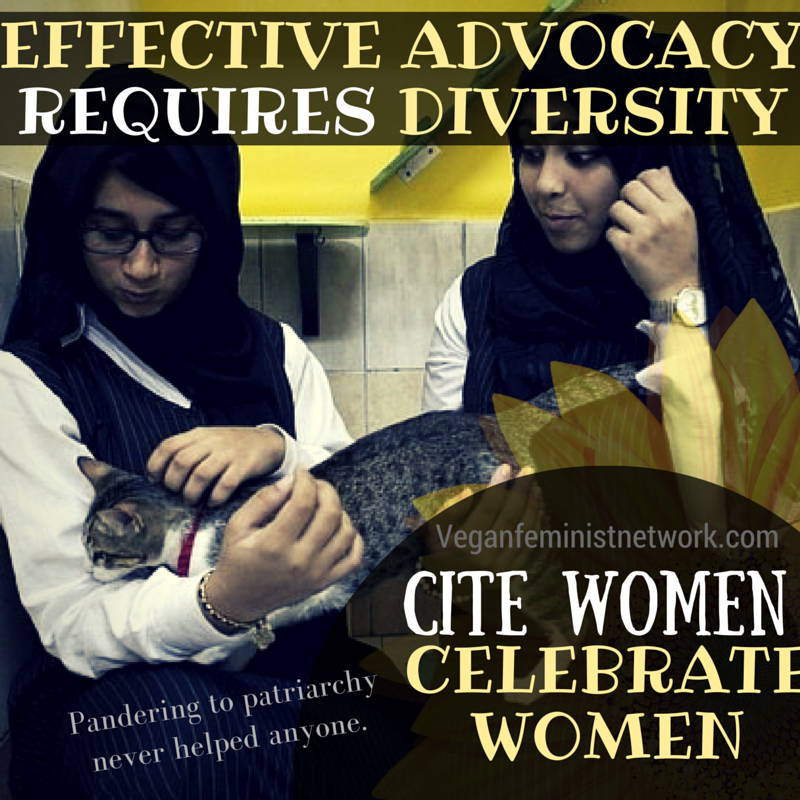 This entry was posted in Activism, Feminism & Patriarchy and tagged Diversity, Patriarchy by Vegan Feminist Network. Bookmark the permalink.